Working on a roofing project requires a significant investment. It is important to plan things carefully to ensure its success. They include your choice of Westchester roofing material, contractor, and budget. 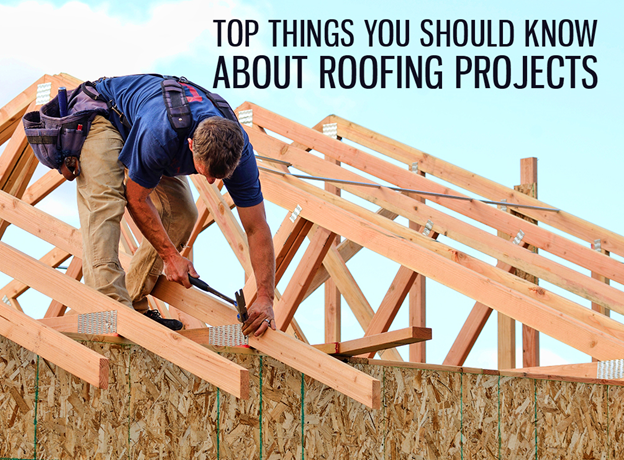 Aside from these, there are a few things you should know about every roofing project. Let Vinylume discuss some of these important considerations. There will always be roofers who are willing to work for less. That said, choose to work with a contractor who has been in the industry for a long time. It is a clear indication that the roofing company is knowledgeable and experienced. We have 60 years of experience in providing roofing services to our local area. When you choose to work with us, you have the assurance that we can handle any roofing issue. You can also expect us to be knowledgeable when it comes to roofs. This means we will be able to provide you with concise and precise answers regarding your roofing concerns. Our reliability will assure you of great value for your money. Companies certified by industry leaders have privileges that other roofers simply do not have. For instance, as a GAF® Master Elite™ contractor, we can provide you with GAF-manufactured Connecticut roofing shingles that can withstand severe weather conditions and blow-offs. They also come with reliable warranties exclusive only to GAF-certified roofers like us. Additionally, our partnership with GAF means we undergo yearly training to keep ourselves up-to-date on the latest roofing innovations and installation methods. This helps us do our job better, such as providing thorough and efficient inspections, precise assessments, and seamless roof installation. By hiring manufacturer-certified roofers, you can ensure a successful roofing project. Constant exposure to harsh weather conditions can degrade your roof’s quality and make your home vulnerable to the elements. Meanwhile, debris can affect the reflective qualities of a roof, rendering it inefficient. In any case, these can cause problems that can lead to unwanted expenses. A regular Norwalk roofing maintenance, however, can prevent these problems from occurring and save you a lot of money. You can count on us to check your roof to see if it is in top shape. We will provide you with an accurate assessment that will help you take the best course of action in dealing with any existing roof issue. We will also recommend cost-effective roofing solutions that will help remedy your roofing problems. Consult Vinylume before you work on your roofing project. Call us today at (866) 244-8029 for a FREE, no obligation, and consultation estimate.